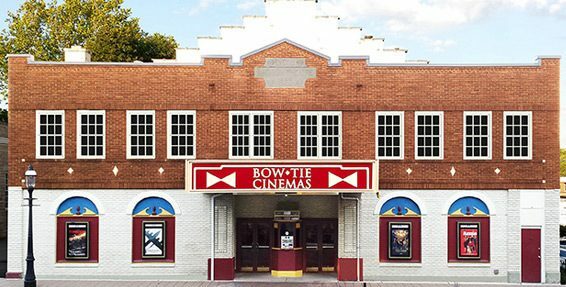 The developer and town Historic Preservation Architects discuss the current state of the Madison Movie Theater. The developer presents their plan to demolish the existing 1925 Madison Movie Theater and replace it with a new four story apartment and retail building. Due to time constraints there was no open comment period for the town’s people.